Chris Dorner: The Cop. 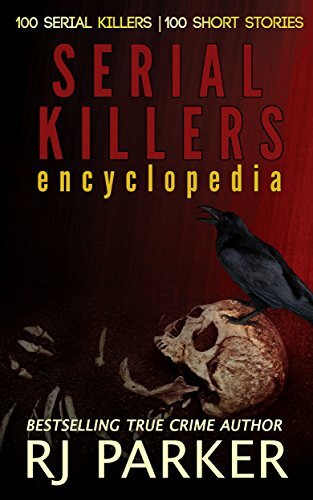 The Serial Killer. The Manhunt. 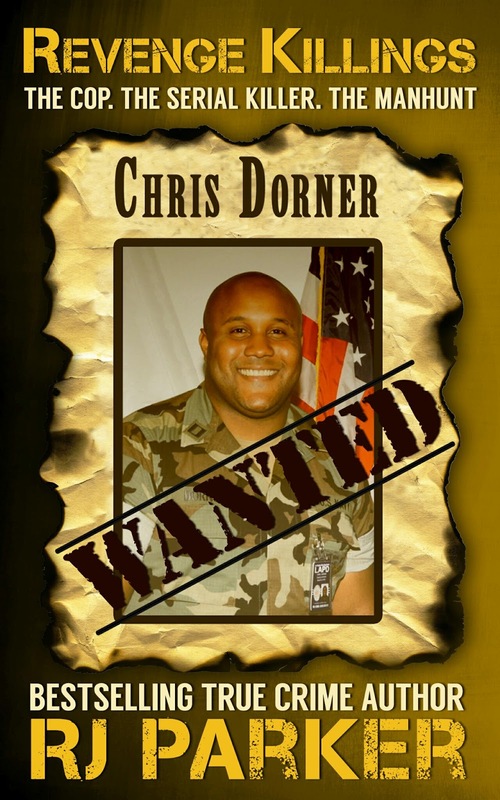 Chris Dorner was a cop with the LAPD who was fired after reporting that his training officer beat up a handcuffed, non-resisting suspect. He appealed. Lost. Then snapped. In his manifesto that he posted on Facebook, he vowed to kill those associated with him being fired as well as their families. His first victims were the daughter of the LAPD lawyer who represented him and her fiance. This recent case from 2013 includes several pictures, some of which are quite graphic, including the all-out manhunt for Dorner and his controversial death. Did the LAPD blow the whole scenario way out of proportion. Keeping in mind the fact that the LAPD is one of the most militarized police forces in America, one man's attempts to clear his name should not have sent the whole LAPD into the frenzy that it went into after Dorner's manifesto and statement came to light. Los Angeles has its share of some of the world's most ruthless and well-armed crime rings. These include, The Crips, Bloods, Mexican Mafia, Yakuza, Armenian Mob,Aryan Brotherhood, Skinheads, and Russian mobs as well as the local drug cartels. These gangs are not only real, they are openly hostile towards the LAPD and have killed numerous police officers on numerous occasions. Some of these gangs have even murdered entire families with the LAPD unable to catch them. Yet when an ex-cop, wanting to clear his name, tried to speak out against the LAPD, the police goes all out, 'balls to the wall', and embarked on one of the most organized and widespread manhunts in recent history. Additionally, newer reports regarding Monica Quan have arisen that render an even greater air of speculation to the whole ordeal. Monica Quan and her fiancé, both with law enforcement backgrounds, were found in a car that was parked in a parking garage in a million-dollar predominantly white neighborhood. The parking garage was being guarded by a police officer who did not see Dorner, a large black man, break in. The garages are monitored 24/7 and yet there is no footage of Dorner either breaking in, killing anyone, being there or leaving. Nothing. But that's what the LAPD wants people to believe.